Well, they could actually be cracking a nut inside your car. Hundreds of cars are hijacked and destroyed every year by rodents in the U.S. alone. Recently, a car was hijacked by rats and the owner met a deadly accident because of it. Similarly, one car’s engine and other important mechanical parts were chewed away to such an extent that it couldn’t e repaired. Don’t be afraid because today in this post we will be telling you all the tips to prevent as well as eliminate the infestation (if you have any). But before that it is crucial to know what potential damage these tiny hijackers are most likely to cause to your beloved. What damage can they cause to your car? You might think how such tiny creatures could harm your car. You know what…They can actually wreak havoc inside your car if they are able to gain access to it. Give us a chance to tell you what they can actually do to your car. Your engine bay is the coziest place for these four-legged creatures seeking refuge into your car. The engine bay is an ideal shelter for the rats because their chaos generally goes unnoticed until a problem arrives. They also get complete freedom to chew the insulation wiring in your engine in order to fulfill their instinct of gnawing things to keep their teeth sharp. This often results in short-circuit which can lead to severe damage to the engine. Many times, the car owner unaware of rodent activity is surprised to see the newly replaced insulation wiring being chewed away again. The engine bay is not only an ideal hideout but it can be the safest place for nesting. The rats can even start breeding under the hood which can cause serious damage to the engine. Apart from a perfect place for nesting, it can also be a great place for storage. Don’t be surprised if you find nuts, fruits and morsels of food under the car hood. Not only that but they can also target your car interiors and gnaw on the seat covers, carpeting or dash cover which could cost you a bit to replace. What more? They go on a pee and poop spree all inside your car leaving droppings and foul smell behind. You don’t want to ride that kind of a car, at least not on your date or business meets up. But it’s not just about your car. It’s about your life! 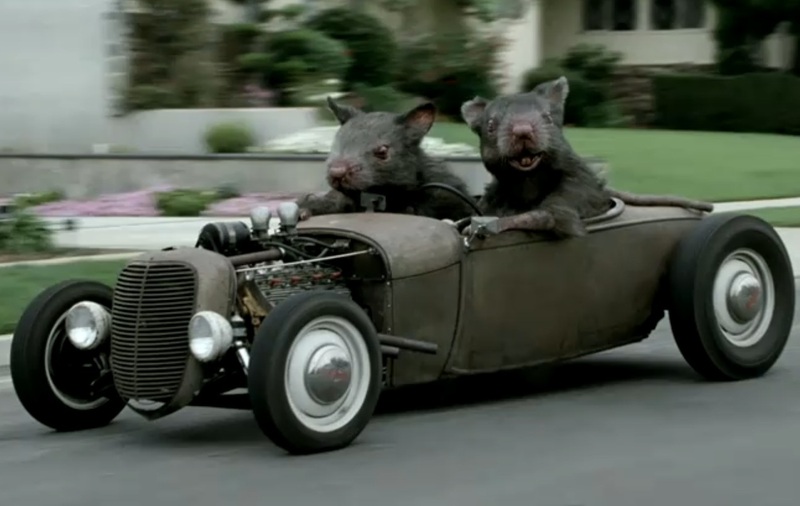 The rats in the engine bay get alarmed when you suddenly start your car and the engine goes into action. In panic, they tend to run over the entire engine bay which can lead to malfunction in the engine or even a brake failure causing fatal accidents. For your ease, we have divided the tips into two categories: prevention measures and elimination measures. Of course, the prevention measures are for protecting your car from being infested whereas the elimination measures are for people who are already victims of these tiny pirates. It is very important to keep your car’s interior clean. Food remains from your last car party are good to attract the terrorists into your car. Many times, car owners often leave pet food in the car. 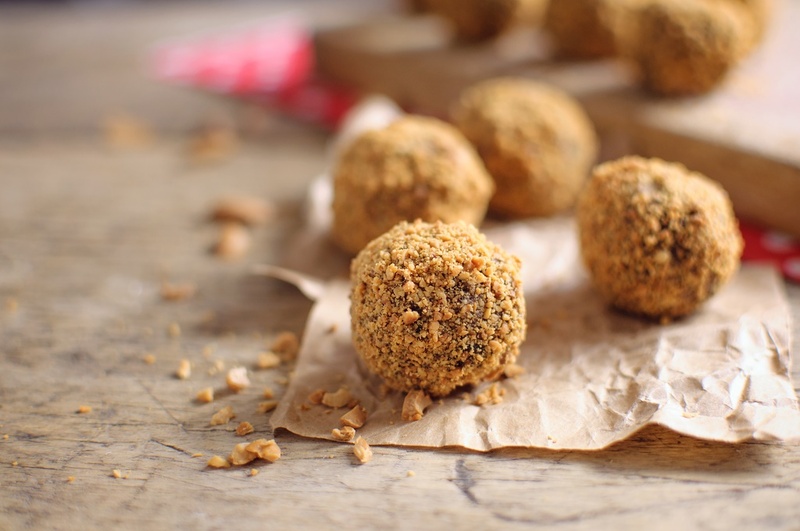 These too are good treats for those unwanted guests. Make sure you don’t leave behind dog food or cat food or even bird seed in the car. Keeping your car clean (especially from leftover food/pet food) is the first step towards preventing your car from the hijack. 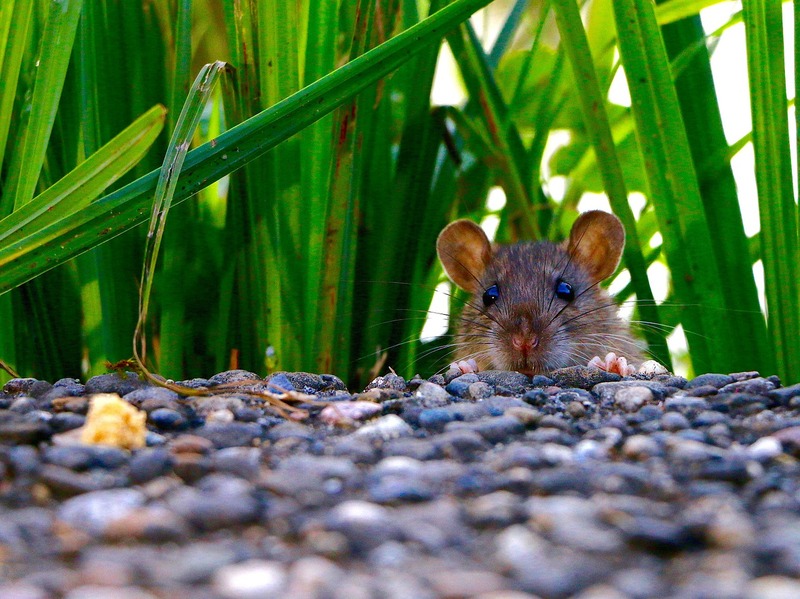 When it comes to rodents, being vigilant can help you save your car from a lot more of damage. Always keep an eye on any kind of rodent activity near your car. If you frequently see them around your car, it’s time to become super-vigilant. 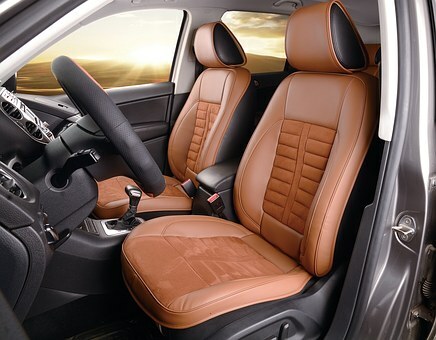 Look out for signs of rodent infestation in your car such as droppings inside the car or any chunk of food which you didn’t leave in the car. You can even have a check under the hood and if you see anything unusual it’s time to inspect further. Many times rats get attracted to the car just because it was parked very close to their territory. Rats are creatures which make colonies and mark their own territories. If your car was parked in their territory with high frequency of rodent activity, then it’s not exactly their fault. 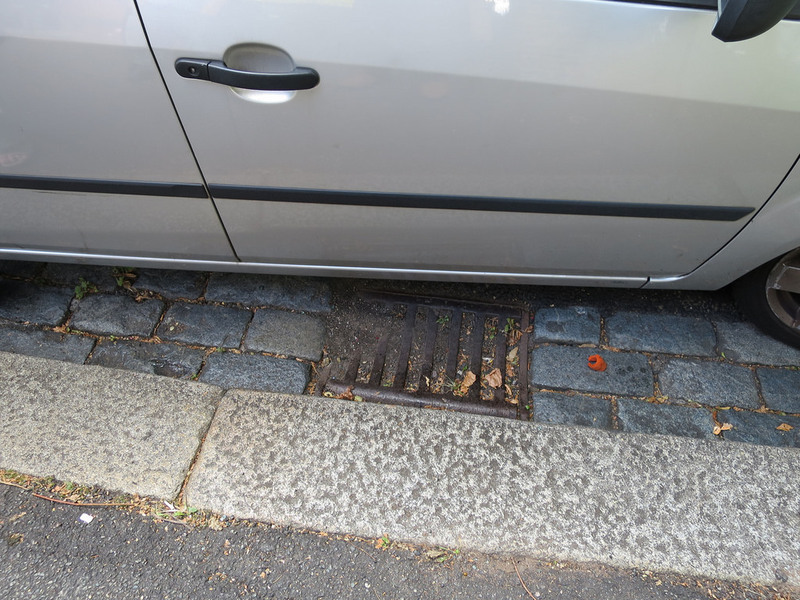 A good example of this is parking your car alongside a footpath over a drain for long durations. It’s like an open invitation to them. So, avoid parking your car near drains and vacant lands with rat holes for long duration especially overnight. Many species of rats are generally nocturnal and they come out of their hideouts during night in search of food and safe shelters. And what else could be safer than your car? Garbage is an attraction to the rats as they can easily find some leftover food there. If you park your car in an area with garbage piled up nearby, make some effort to get it removed for the sake of your car. 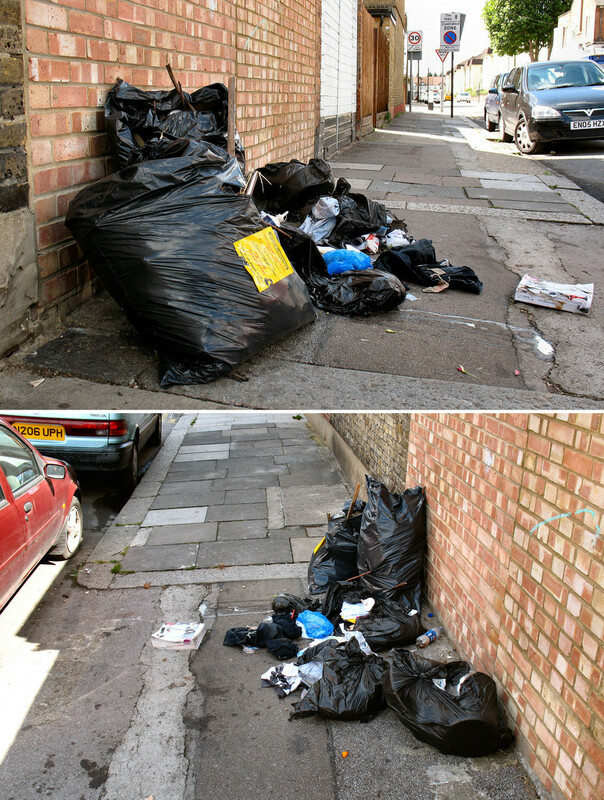 Even if the area is clean nearby, make sure no open dustbins are placed around the car. If it is necessary to have a dustbin nearby, replace the older dustbin with a new one which comes with a lid. And if you park your car in a rented lot, make some effort and ask the authorities to get the dustbin replaced. After all you can’t afford to get your car severely damaged for the sake of cheap rentals. Move to a better parking lot if they don’t address your concern (where people will care for it). Also make sure that the parking area doesn’t have dense bushes nearby. Bushes provide these “peskies” an ideal place to hide while foraging in search of food and shelter. So, if they encounter some danger (a human or even a cat) near the parking area while trying to hijack the car, they can easily hide into these bushes. And then they return back on their mission when it’s safe to. This way they gradually take over the car without being noticed. Rats can even enter through a half inch of open space. So, you may be misinformed to suppose your car hose to be small enough to protect your car from the rat attack. Instead of making assumptions, take action. 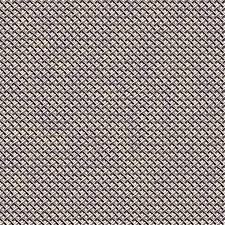 Get some wire mesh and cover all the openings with it. This is one of the best methods to protect your car from being overtaken. 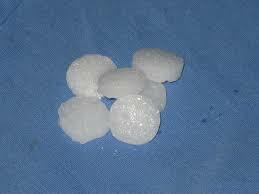 Naphthalene balls are one of the cheapest and most easily available rodent deterrents. The strong smell of these white balls is a no-no to them. Just place these balls at different places in the car. Put these even under the hood. But remember that a small quantity is enough to deter away moths and insects but not for rats. So, you may have to add it in large quantity to be effective. Some people have been known to place a bucket full of these balls to shoo away the rodents. Again they are more of a prevention measure than an elimination measure. One of the easiest ways to get rid of rats from the engine bay is to just leave the hood open for some time. An open hood is not the safest place for them to hide as it would be vulnerable due to being open from above. Rats are very likely to leave your car in search of a safer place to hide and nest. This way you can easily get rid of them but once they are all out, make sure to practice all of the above preventive measures to avoid re-infestation. There are many rat repellant sprays available in the market especially for vehicles. These sprays are especially formulated with ingredients like peppermint oil which are strong deterrents against the rodents. Spraying your car’s interior, engine, exterior as well as the surrounding areas might help to keep the rats away. However, many people have suggested that these deterrents are able to only temporarily remove the rats or remove them from an area where they haven’t built a nest. However, these don’t work that great in those areas where the rats have built their nests because they will put all their effort to protect their nest (even if it is bearing the strong smell of peppermint oil). So, it is more of a preventive measure and will help to prevent any possible infestation. 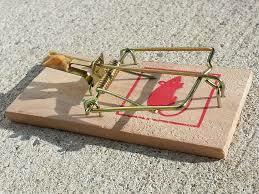 Traps are the oldest yet most effective methods of eliminating rats. There are different types of rat traps available in the market ranging from the old snap trap to glue traps to even electronic traps. Glue traps do work but they are very inhumane as the rat undergoes huge suffering while being stuck on the trap. On the other hand, there are these electronic traps which is claimed to be a more humane method of trapping and killing the rats as it operates through electrocution and kills the rats almost instantly through a high-voltage shock. However, if you don’t wish to kill them, you can simply use a conventional box-type live trap. This trap catches a rat and traps it inside live. You can then release it 3-5 km away from your car. Place at least 4-5 of such traps in and around your car with a red tomato or delicious grilled turkey inside it. And then just leave the traps open overnight to happily find a rat trapped inside next morning. Then, there are also these ultra-sonic devices in the market which use high-frequency sound to keep the rodents away. These are generally plug-in and forget type of devices. The high-frequency sound is inaudible to human ear but it is heard by the rats. The high-frequency sound disturbs them and forces them to leave the infested place. It is advisable to leave the device on 24 hours until you get rid of the rats. It is also available on Amazon for around $10. 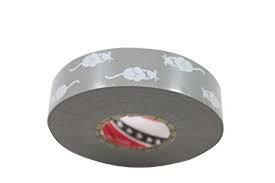 It is not a very popular anti-rodent product for cars but it works well. You can lay down a glued carpet over your car’s floor and leave it overnight. When the rats start their activity inside the car, they are likely to get stuck to the matting. However, just like glue traps, it is again not a very human way of trapping them. Nothing is as tempting as peanut butter to these tiny “freakies”. Although, you can add a dollop of peanut butter inside the trap and wait for the rat to get caught but it always doesn’t work that way. Rats are very cautious especially when they see new objects in their living environment. Many a times the traps go unvisited by them because they are too cautious to enter inside it. Instead, if you can place dollops of peanut butter (mixed with rat poison) at different places in and around the car, it would be more effective. You can place it on a disposable paper plate in order to avoid mess. 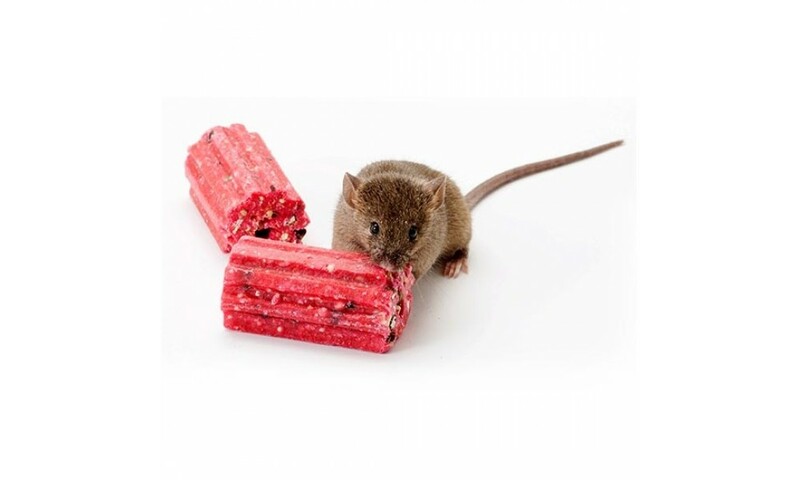 Rat baits or rodenticide are also effective way of eliminating the rats. These are toxic cakes which can be broken into pieces and placed at different places. You can place them as they are or you can even hide them inside a sandwich or a cheese ball coating. The toxic cake generally suffocates the rats making them leave your car in need of fresh air. So, they go out of your car and then die in the open after some time. The cakes are also pretty cheap. However, some people might not find it as a humane way of eliminating rats. Moreover, if you have pets, they may also accidentally consume it. Now, this one is a revolutionary product in the market from Honda. Honda has come up with an anti-rodent tape which is coated with hot cayenne sauce. This tape has to be wrapped around the exterior surface and openings of the car and most importantly all over the engine bay. Verily, we didn’t have the guts to taste it but the rats will for sure. It is easily available on Amazon for around $40. Do let us know how the tips worked for you in the comment section below.